It's NIGHT OF THE LIVING DEAD meets Charlie Manson in this gore-drenched 1971 drive-in classic. 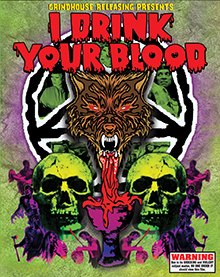 After consuming rabies-infected meat pies, an LSD-addicted hippie cult goes on a vicious murdering rampage! Heavily censored since its original release, this infamous landmark of cinematic brutality is being presented in all its blood-splattered glory. 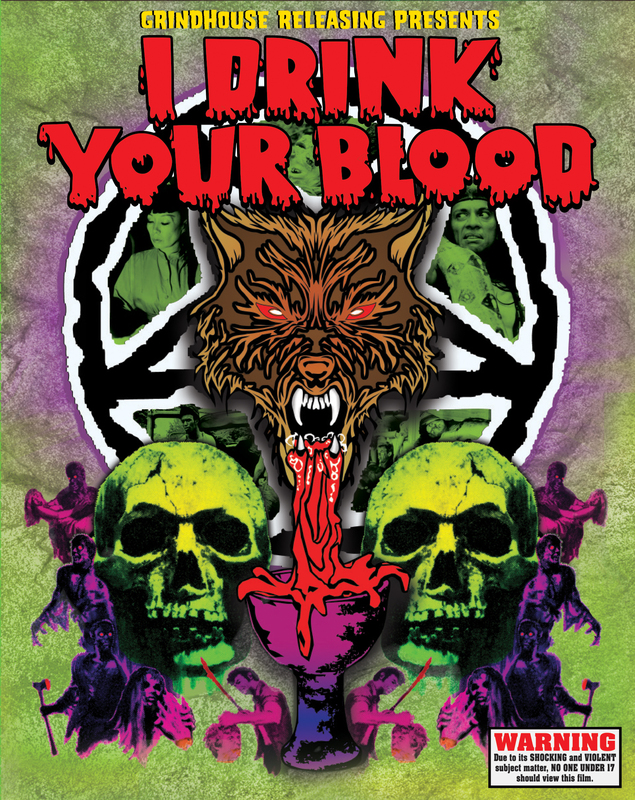 - 4 controversial deleted scenes including the original blood-drenched ending deemed too disturbing for '70s audiences! - BLUE SEXTET (1969) - David Durston's long-lost uncensored psychedelic shocker presented for the very first time on home video!